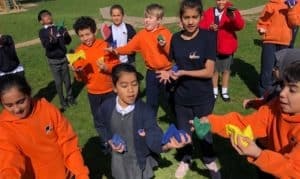 As a WOW ending to our topic of ‘The Scented Garden’, we visited Dobbies garden centre. 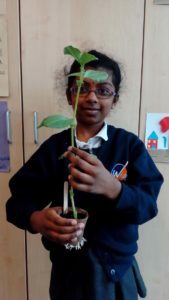 We learnt about the importance of healthy eating and then was able to plant our very own vegetable and a flower. 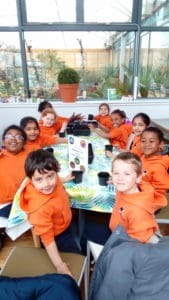 We had such a brilliant time and we are all looking forward to seeing our plants grow.